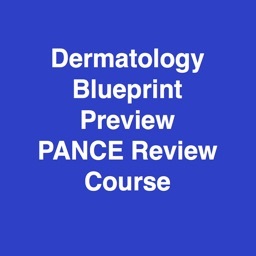 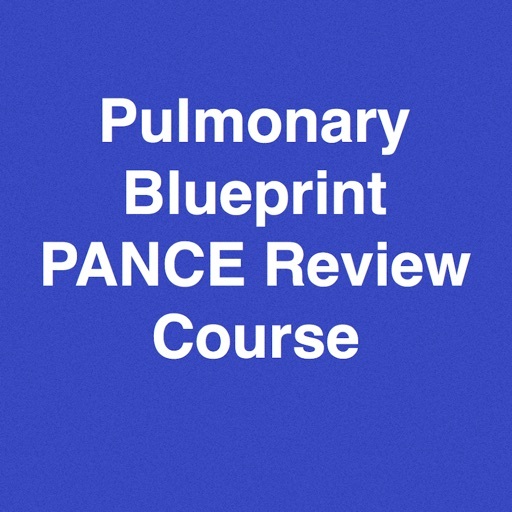 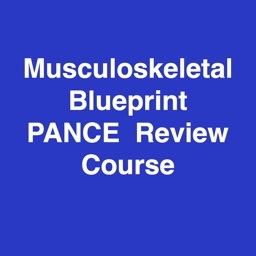 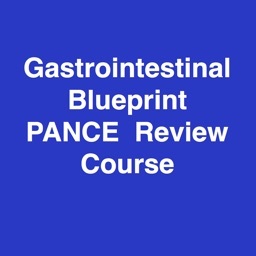 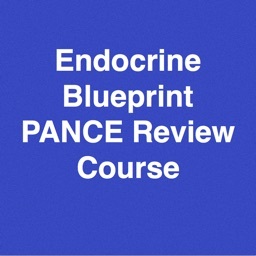 This application is a review of the Pulmonary Section of the NCCPA Blueprint for the PANCE and PANRE. 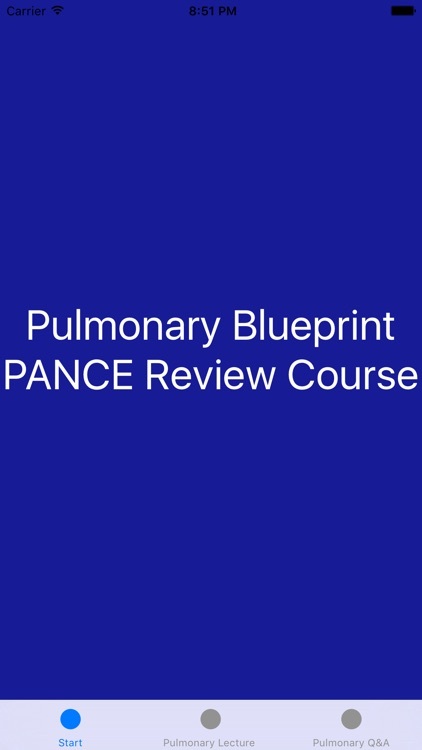 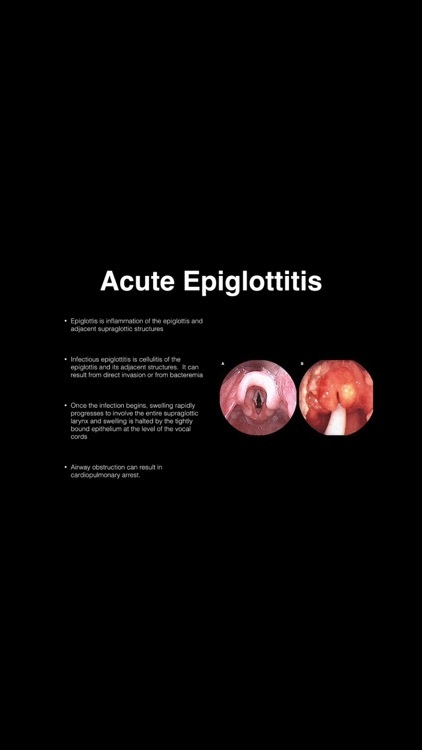 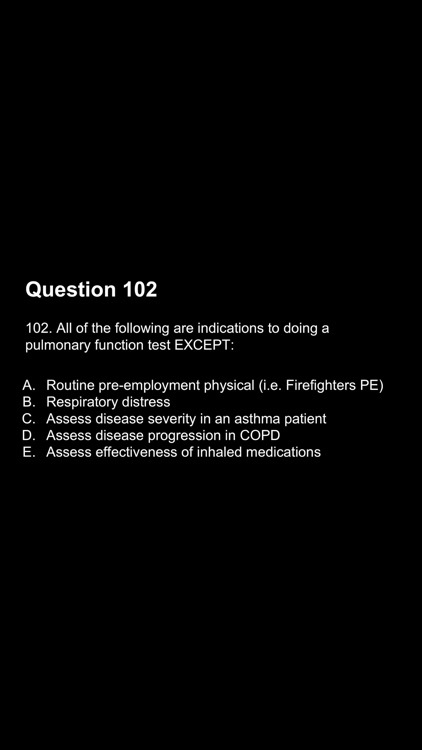 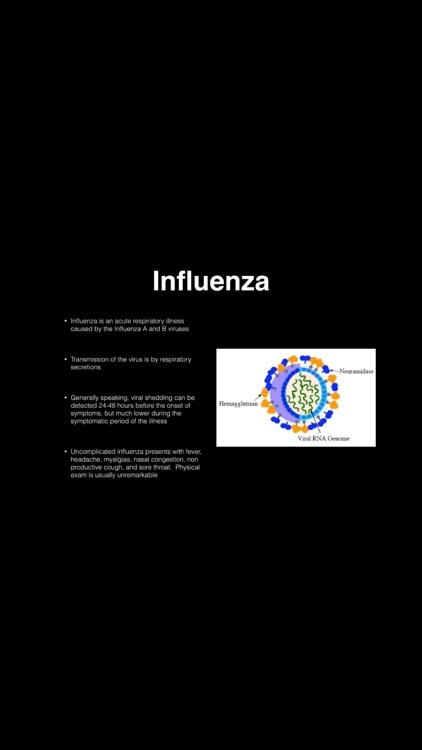 This application includes video that reviews point by point of the Pulmonary Blueprint. 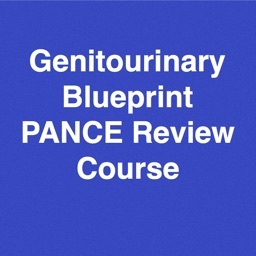 This application also includes 115 PANCE Style Multiple Choice Questions, Answers, and Detailed Explanations. 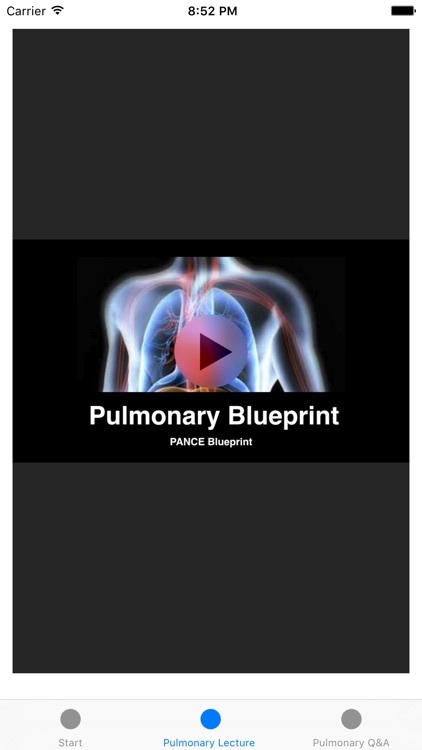 Pulmonary Blueprint Lecture Video is 1 hour and 20 minutes.